This form will replace an incident report for a routine fire alarm. If there is significant damage due to a fire or activation of a sprinkler system, please complete a standard incident report. 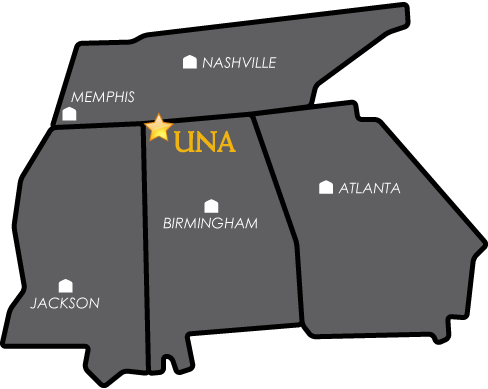 Please enter the UNA Police Case Number associated with this report.